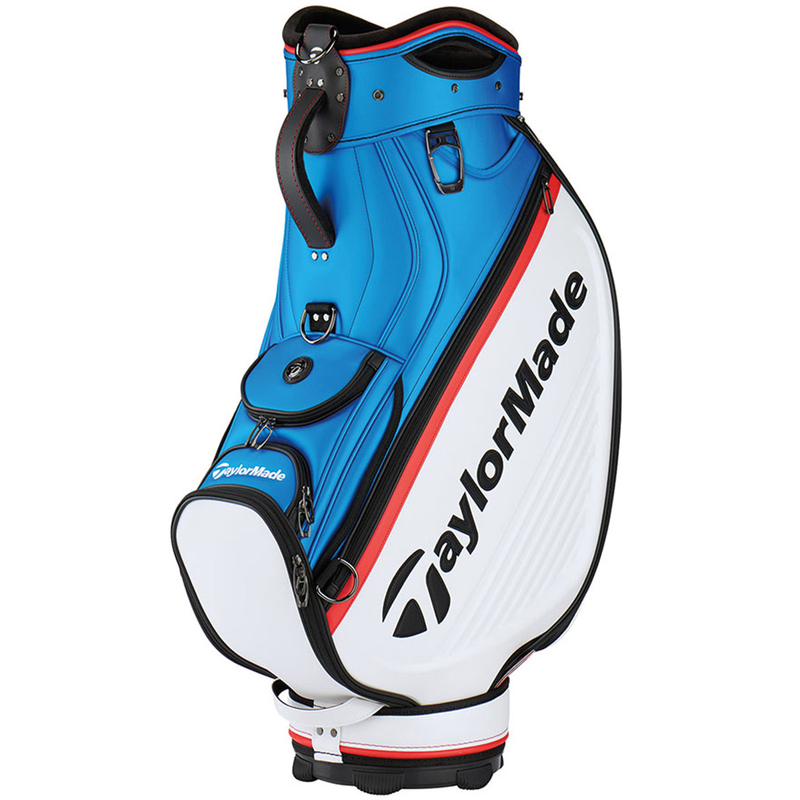 This year, the TaylorMade Staff bag is one of those items that will definitely distinguish you from the rest out on the golf course. This is a very special bag constructed form the highest quality brush and micro perforated synthetic leather. 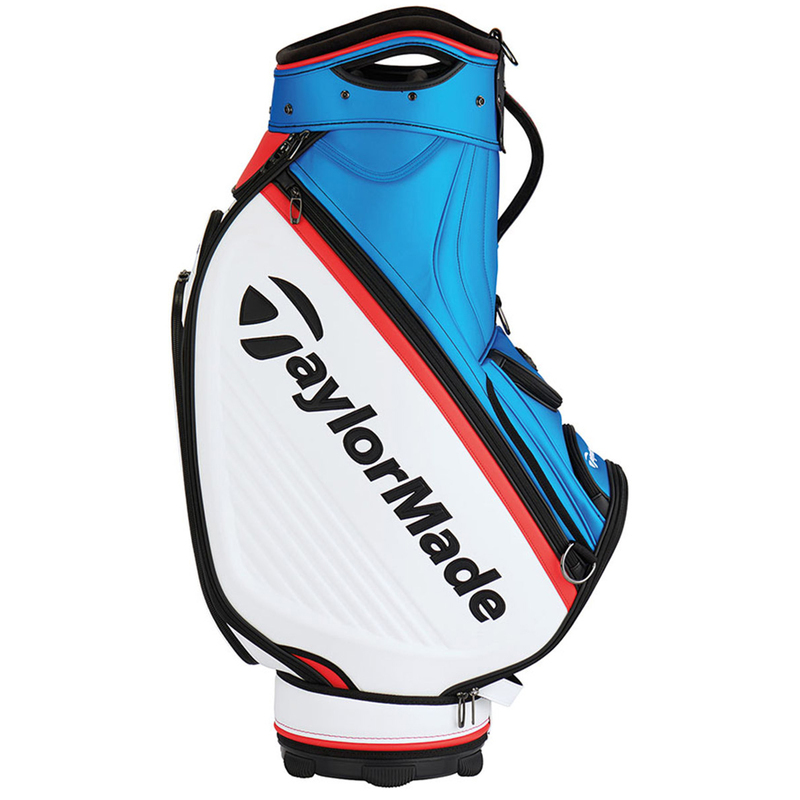 Even if you like to take ample clothing and accessories out onto the course, this bag with just shrug them off thanks to the massive total of 12 pockets. These will cover you for any eventuality thanks to the valuables, garment and 4 accessory pockets (2 hard shell protected). 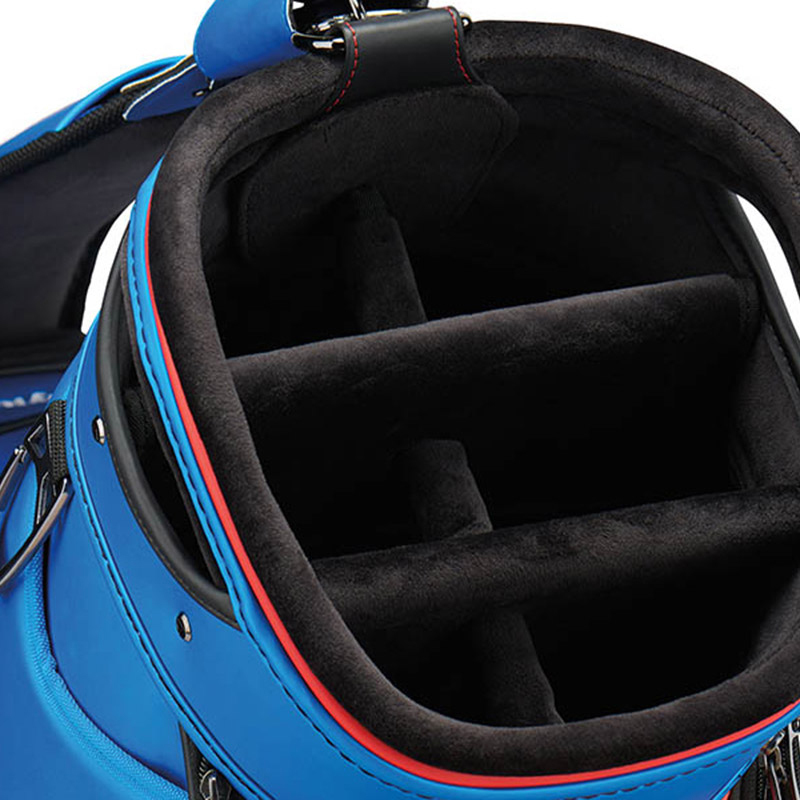 You'll also be treated to a ball pocket, tee pocket and insulated cooler pockets. 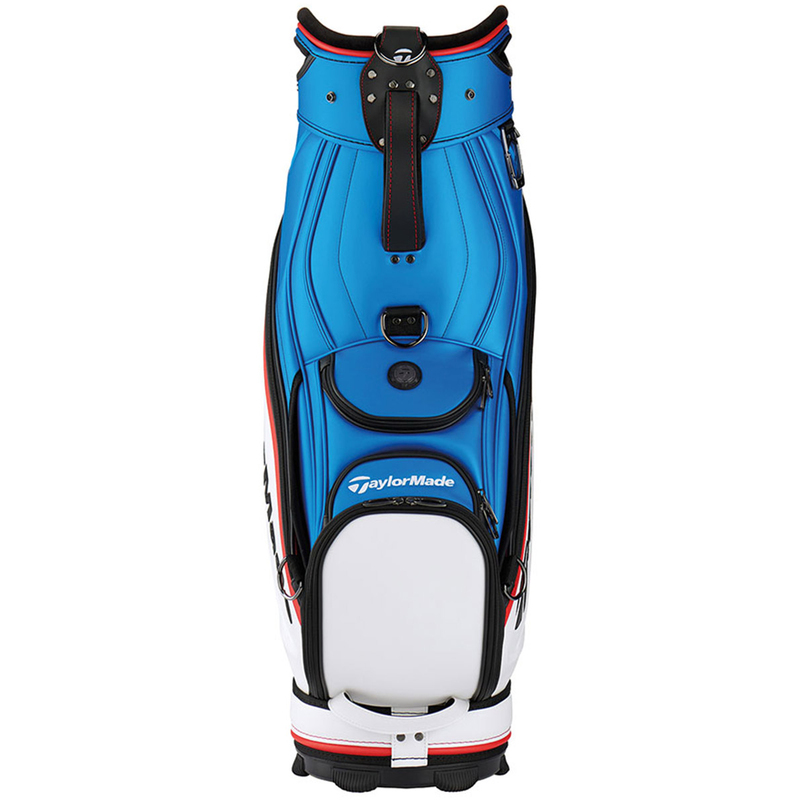 This bag weights in at 11.2lbs and comes with other essentials needed for the golf course including an umbrella sleeve, black gunmetal clip, 3 point shoulder strap, rain hood and even a zip-off belly panel should you wish to get it embroidered. Overall, this is a stunning bag and needs to be seen to be full appreciated.